Let’s Book Your Appointment Today! Let’s create your incredible smile with veneers! Visit Our Commerce Twp. Office Today! Porcelain veneers are an incredibly effective dental treatment providing the most aesthetically gratifying solutions for teeth that are stained, chipped, and misaligned. Dr. Sedki has numerous years of experience placing veneers and creating beautiful smiles. Our dental practice custom designs each case to ensure the highest level of quality and patient experience. Our dental practice uses ultra-thin porcelain for maximum aesthetic benefit. After bonding to your teeth, our veneers are virtually undetectable. Further, your veneers will be highly resistant to tea, coffee, or even cigarette stains. The American Dental Association agrees that porcelain is the best option because of the strength and appearance. Veneers most resemble a healthy vibrant smile and is a great choice compared to other restorative options. Dr. Sedki utilizes exciting new biomaterials that can improve your smile without invasive treatments. We use ultra-thin porcelain to correct weakened, discolored, or chipped teeth. You can now avoid gaps or embarrassing chips. Veneers are highly resistant to coffee, tea, or even cigarette stains. The quality of our workmanship offer structural integrity to damaged teeth, while leaving them looking beautiful. At our dental practice here in Commerce Twp, your veneers are custom made to fit over your natural teeth. People will see your beautiful and natural smile. One of the most aesthetically incredible remedies for teeth that are stained, chipped, or even misaligned are porcelain dental veneers. 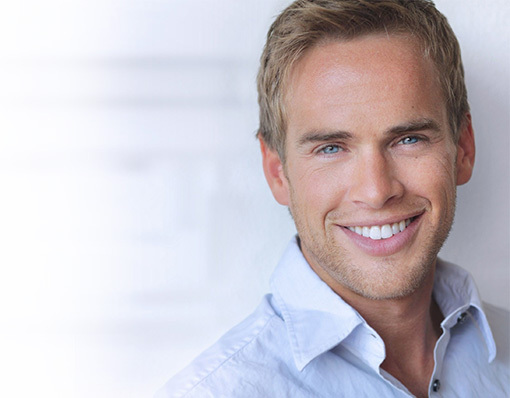 The installation of veneers requires a highly-trained dentist with incredible attention to cosmetic detail. Dr. Sedki has numerous years’ experience installing dental veneers on patients throughout his 15 years as a practicing dentist. 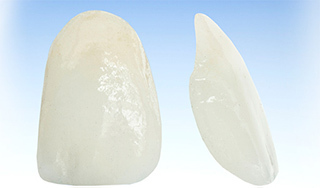 Porcelain offers tremendous longevity and with proper care you will enjoy your new smile for many years. Our staff at Dr. Sedki’s office ensures your veneers are crafted from the highest quality porcelains and are bonded with the most advanced and proven materials available in modern dentistry today. Dr. Sedki has been a practicing dentist for over 15 years. He has improved the smiles of his hundreds of individuals throughout Commerce Twp. and the surrounding communities. Please feel free to click around and learn more about the many cosmetic services including dental braces, teeth whitening, and invisalign. More information can be found at the Oakland County Dental Society.